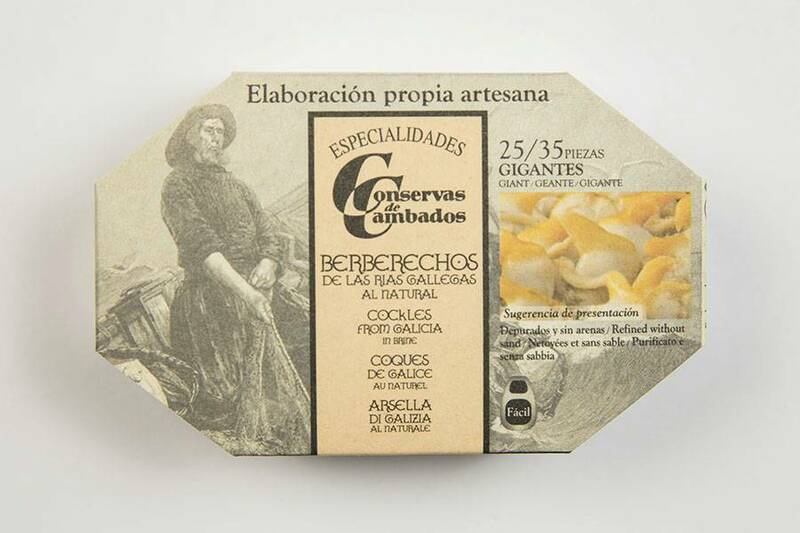 We select and acquire the Galician Rias cockles directly from the most prestige Galician markets, choosing the product of greater size and quality during the campaign of extraction. These are purified with sea water, and once clean and without sand are placed manually in the can to be perfectly presented. 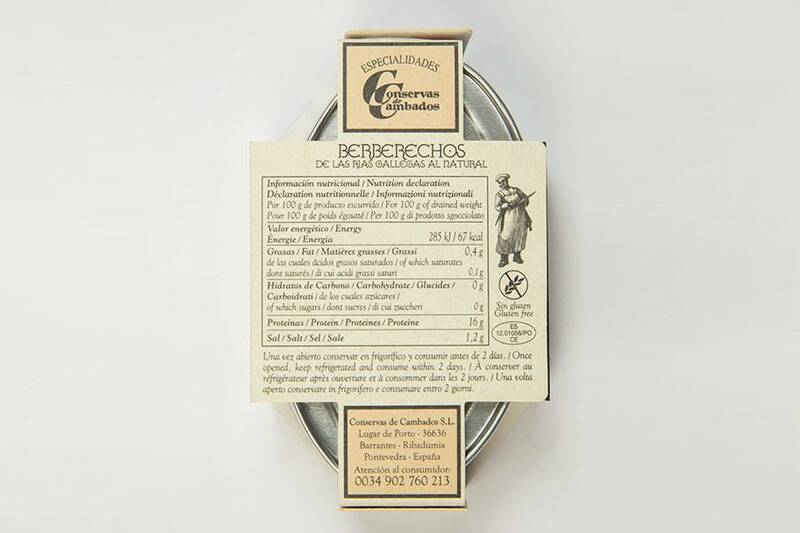 It is one of the great classics, perfect to taste in your most special moments.